When you’re installing complex pipework for a compressed air system, you want the process to be smooth and stress-free, with as little tooling as possible. 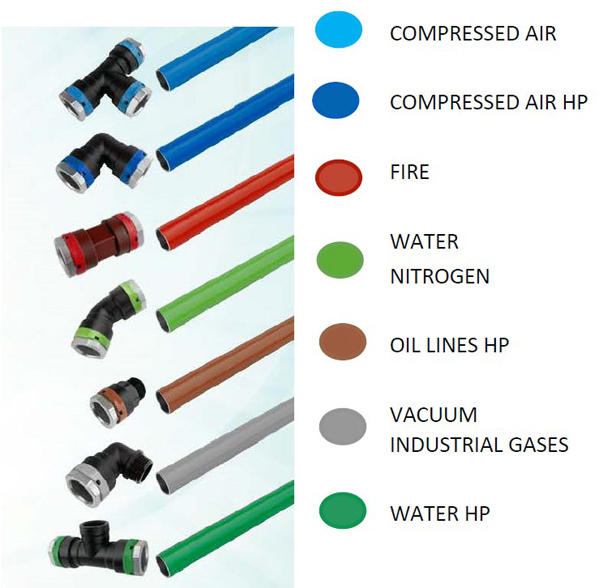 Create quick and easy, piping systems with Unipipe aluminium pipe system, available from Air Energy that are suitable for a variety of uses including high and low pressure compressed air, fire protection systems, vacuum, industrial gases and high pressure water and oil lines. 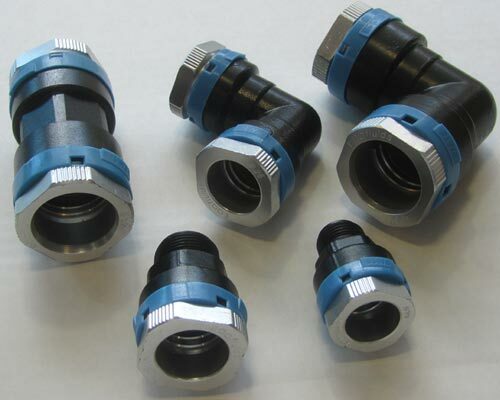 For compressed air applications, these high pressure aluminium piping systems are capable of withstanding working temperatures that range between -20°C and 100°C and have a maximum working pressure of 16 bars. 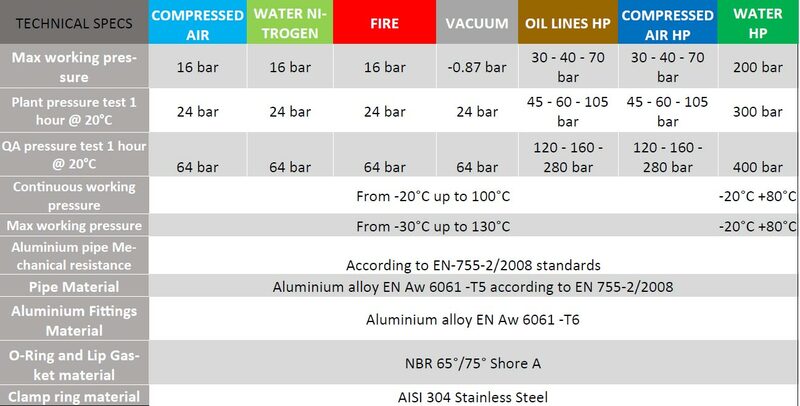 In fact the special, high pressure range outperforms every other Aluminium system, it is rated at 70 bar and we have witnessed destructive testing where the fittings did not fail until over 400 bar! Durability –these fittings are corrosion and incrustation free; they are made to last. Designed for fast installation – With the piping’s intrinsic stability, you’ll only be required to fix it all together at just a few points. This makes the installation process significantly easier. 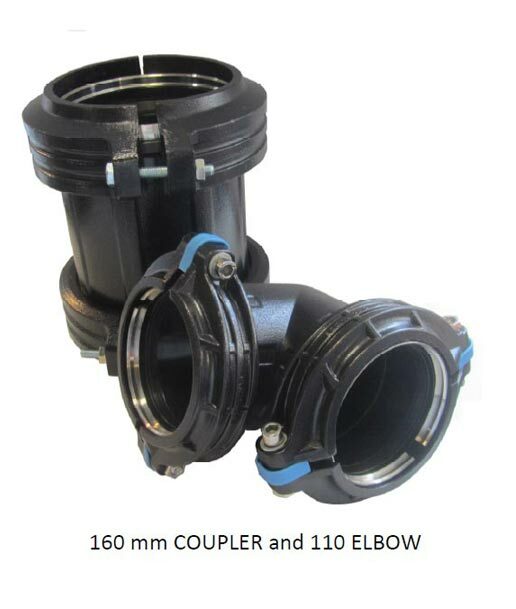 Piping & pipe fittings for any purpose – an extensive variety of sizes ranging from 20 -160mm. Air Energy is proud to carry the Unipipe range of aluminium pipes and press fittings. Give us a call today on (03) 9765 5600 to see how we can help you.